Academy Award® winner Kevin Costner stars as Earl Brooks, a man who has managed to keep his two incompatible worlds from intersecting by controlling his cunning, wicked alter ego Marshall (Academy Award® winner William Hurt) whom he blames for his wrong-doings. But now, as Mr. Brooks succumbs to one last murderous urge, an amateur photographer (Dane Cook) witnesses the crime. Suddenly Brooks finds himself entangled in the dark agenda of an opportunistic bystander, as well as hunted by the unorthodox and tenacious detective Tracy Atwood (Demi Moore). 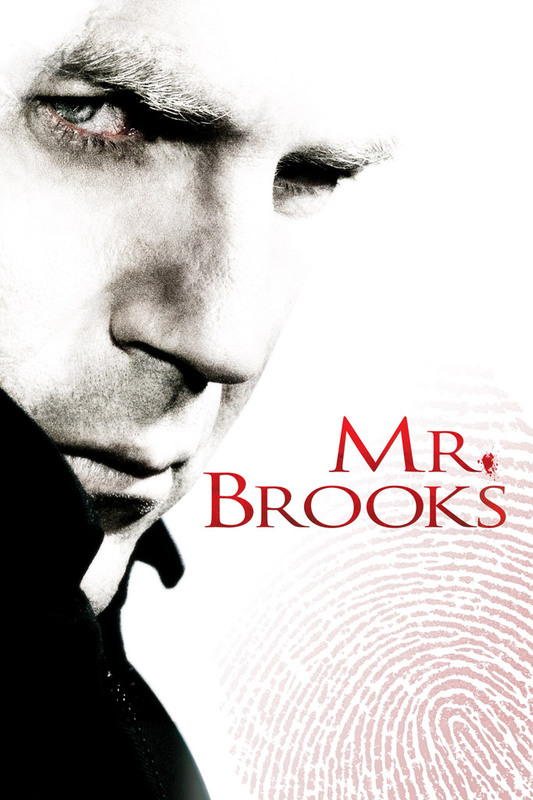 Can Mr. Brooks outsmart his adversaries and conceal his shocking double life from his wife (Marg Helgenberger) and daughter (Danielle Panabaker) or will someone expose his crimes and his identity once and for all in this unpredictable and electrifying new thriller.